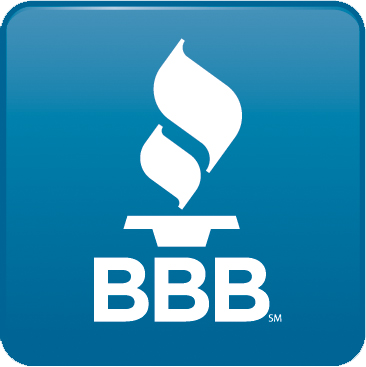 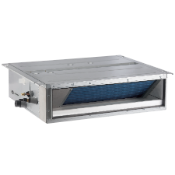 Durable exterior New, strong hot-dip galvanized steel grill prevents damage and has no negative effect on airflow. 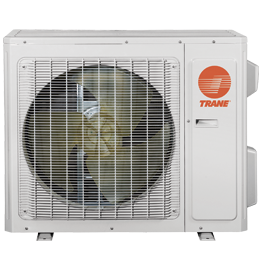 Blue fin durability Special anti-corrosion treatment increases durability and ensures continued efficiency. 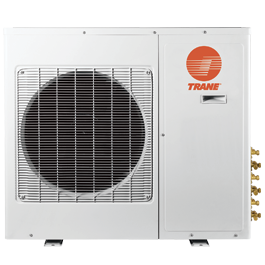 Compressor protection The compressor stops or delays operation if conflicts arise. 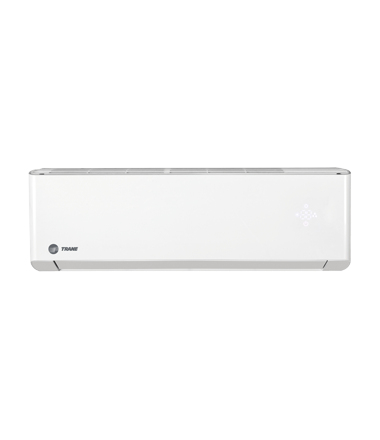 Intelligent defrost Automatic defrosting improves the ductless heating and cooling unit's efficiency and helps you save power. 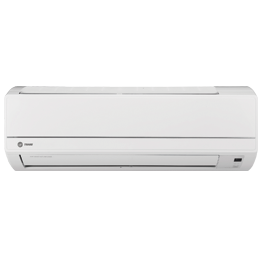 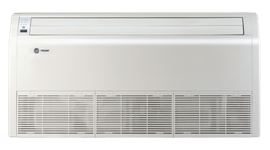 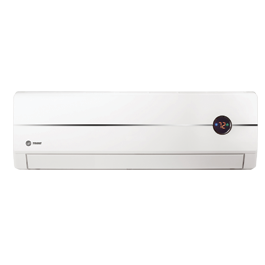 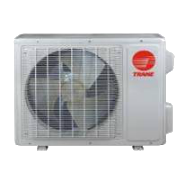 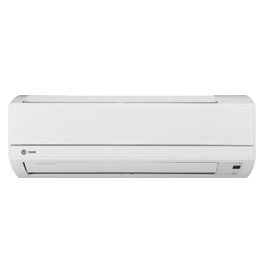 Intelligent defrost Automatic defrosting improves the ductless heat pump's efficiency and helps you save power. 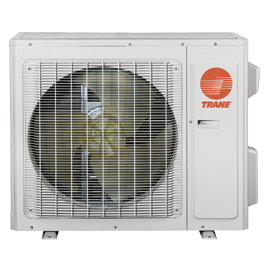 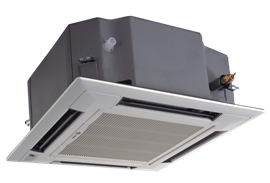 Compressor protection The compressor stops or delays operation if conflicts arise within the ductless system.